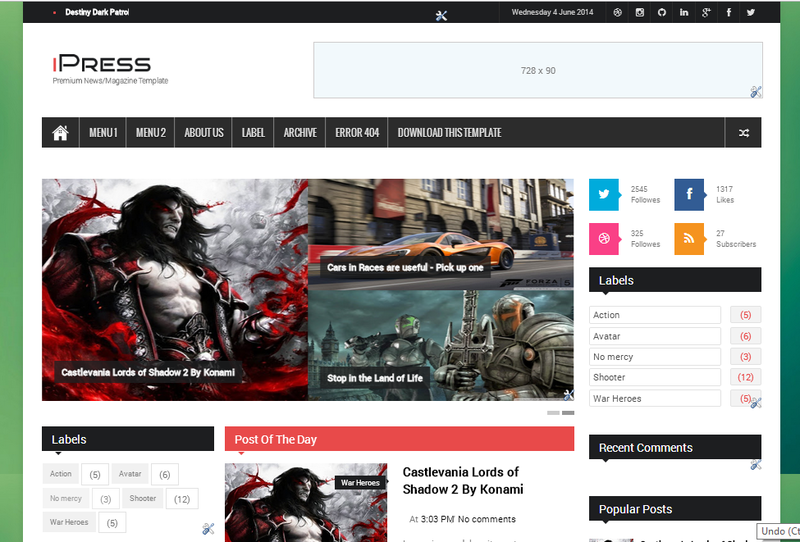 iPress is a mesmerizing new 3 column Ultra-Premium blogger template that features a completely new layout and a completely new framework. 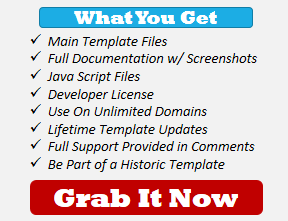 It has an awesome adsense supported homepage with auto sliders, auto featured posts, and auto main menu. The post page is remarkably executed by Sora designers to give you the most precise way of showcasing your work while also boosting ad clicks through the sidebar and boosting pageviews through the sidebar and sticky related posts.